March 31, 2017 March 31, 2017 by Alice Quinlan . Posted in " News " . Tags " computers, Free event, it kidz, lifelong learning festival, limerick, lough gur, technology " . 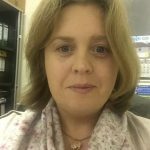 For the last several years, Mobile IT has been running the IT Kidz after school code clubs, Easter Camps and Summer Camps in the Limerick and North Cork areas. 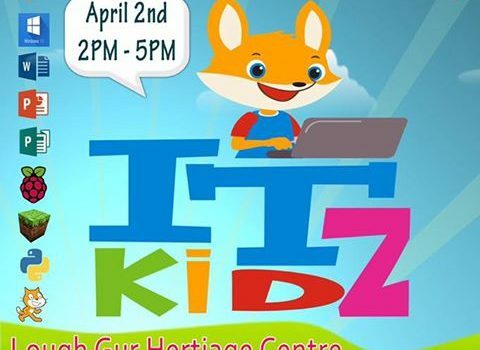 On the 2nd of April 2017, as part of the Limerick Lifelong Learning Festival, we are hosting the IT Kidz Summer Camp 2017 launch at the Lough Gur Heritage Centre. 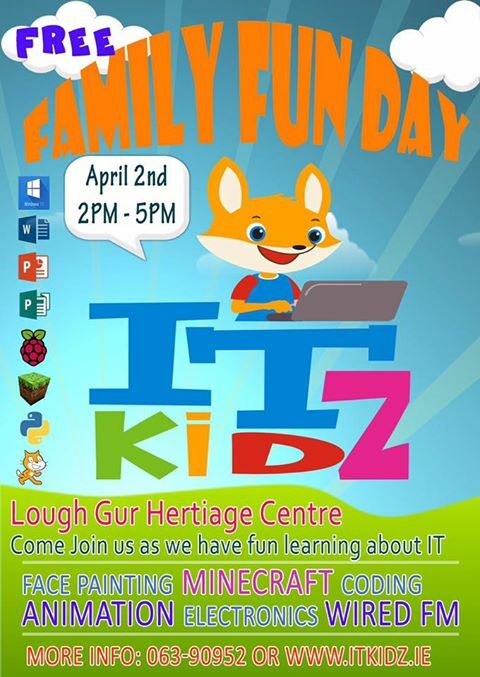 It is going to be a fun filled family day showcasing what we do in the IT Kidz camps with raspberry pi demos, minecraft, coding, scratch, python, games, puzzles, and much more. Wired FM and Limerick City Community radio will be broadcasting from the event. Lots of activities and fun for all the family and a chance to learn about IT and technology!